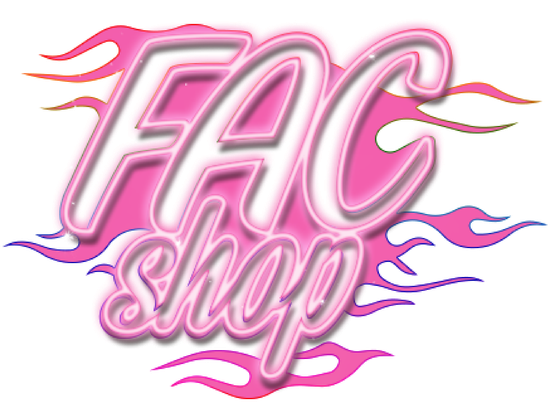 Jumpsuits and playsuits - De website van FACSHOP! We don't need rain during a sunny period to see t]a rainbow?! Cuz from now on you're the rainbow in the sky! Made of elasthane and polyester, onesize fits most (S/M/L) and made in EUROPE. Gemaakt van elasthane en polyester, onesize fits most (S/M/L) and made in EUROPE. Holy Moly! If you wear this holographic unitard you will be the dancing light in the club or the sunshine on a cloudy festival. This unitard is handmade by the mother of the founder of FAC SHOP in the small village of Ter Apel. This unitard is perfect if you're not longer than1.75cm and if you are a size small/medium.